My friend Jennifer Hallmark is one of several authors featured in this newly-released non-fiction book. I asked her about her involvement with the project. How did you become involved with the writing of this book? I saw the “call out” for submissions at Kalos Press by Jessica Snell. As I read the requirements, I felt the essay I’d written several years ago about my experience with miscarriage would fit. I sent it to Jessica and went through a couple rounds of edits before it was accepted. Oh, edits–how we love those, right? Tell us a little bit about this book. It could be called an “edgy” Chicken Soup for the Soul. By edgy, I mean the essays, written by men and women who’ve dealt with the pain and emotions that come with miscarriage and/or infertility, are heart cries. These stories are told by broken people who have found hope in the midst of their struggle. Infertility and miscarriage can be very personal. What do you and the other writers hope to accomplish by sharing your experiences? We want to let others know they’re not alone. When I went through my miscarriage, I didn’t know of any resources to help me cope, though several years later I found a book by Jack Hayford called I’ll Hold You in Heaven which brought me comfort. In Not Alone, I found hope and empathy as each person shares their experience. On a more general “writing” note–where do your story ideas come from? Everywhere. An old green shed I passed once on the side of the road is a major part of the novel I’m working on now. An overheard conversation or story on the news can point me in the direction of a new plot. Writing prompts are important to me to expand my creativity and one reason I co-founded a blog called Writing Prompts & Thoughts & Ideas…Oh My! What was the most surprising thing you learned while writing one of your books? What’s next for you? What other projects are you involved in at present? We’ve just re-released the Heart Seeker series with Write Integrity Press. All four books are now available in one. I helped write two of the novellas, A Dozen Apologies and Unlikely Merger. 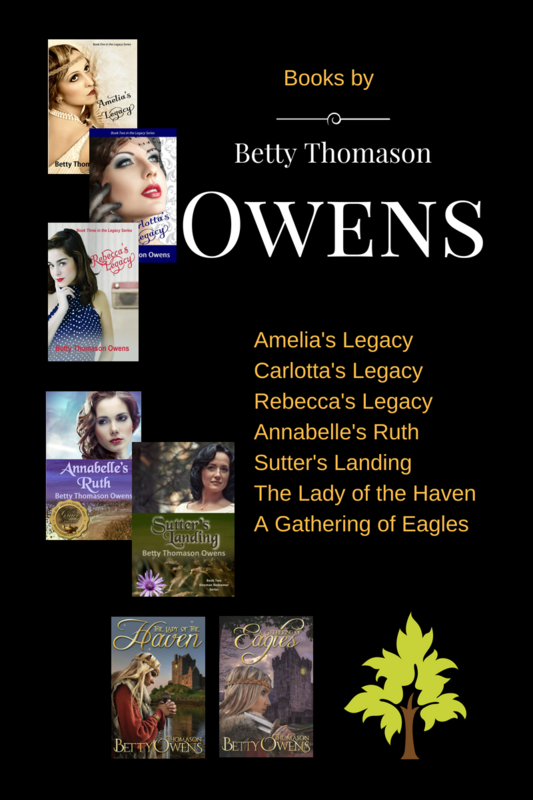 I’m also finishing final edits of my southern contemporary novel and then have a couple more novels that need editing so I can search for them a home. Thanks, Jennifer, always great to hear from you. Thanks so much for letting me drop by, Betty! 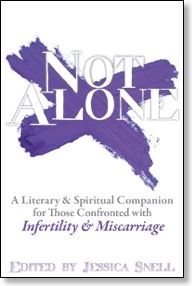 About the author–Jennifer Hallmark has published articles, short stories and been part of four book compilations, A Dozen Apologies, Sweet Freedom A La Mode, Unlikely Merger, and Not Alone: A Literary and Spiritual Companion for Those Confronted with Infertility and Miscarriage. 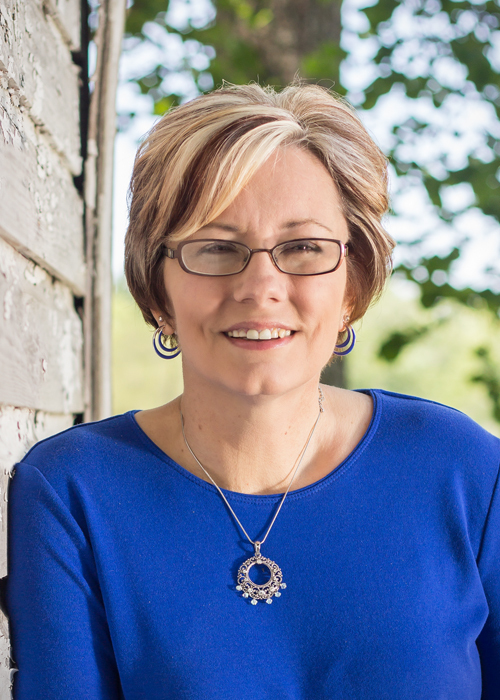 Jennifer’s website and the group blog she co-founded focus on her books, love of the South, and helping writers. Thanks for letting me stop by, Betty! Loved having you, Jennifer! I hope there’ll be lots more opportunities to publicize your books.